Stephen King once wrote this great short story called “Word Processor of the Gods” about this writer who discovered that, when he typed a sentence about the picture that hung over his desk, and then deleted the sentence, the picture disappeared. The character thought long and hard — actually, no, he thought for about two minutes — and went on to delete his wife and kid, then gave himself the wife he should have had and the kid he should have had and the life he should have had, and you get the point. Anyway, how often in life have you wished with all your heart that you had a delete button for the things you’ve said and done? 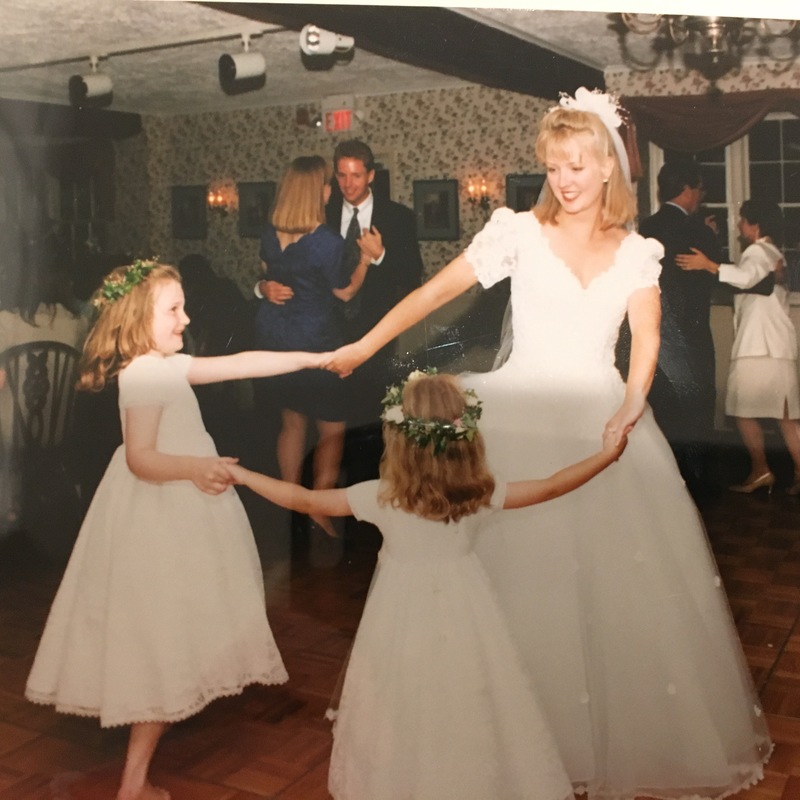 This entry was posted in Being a MAW, Family and tagged family, forgiveness, middleaged, motherhood on August 15, 2016 by jennifernastu. You know how your kids can wear you out faster than anything and you wind up acting more like an immature child than they are? Here’s an example of a 20-minute drive, with Michael being purposely, annoyingly contrary and Liz being teenage-girl-whiney, that has left me with the desperate need to run away from home and become a waitress at a truck stop in North Dakota. This entry was posted in Being a MAW, Family, Lifestyle and tagged family, middleaged, motherhood on August 10, 2016 by jennifernastu. Remember I wrote recently that I wouldn’t be a 15-year-old girl again for the world? Well, maybe I would. In fact, I AM. This has been the best July since I was 15, before I had summer jobs. Wait, scratch that: July of 21 years ago was the best ever, the year I married the love of my life and was a princess for the whole summer. That was awesome. I’ll never forget it. This entry was posted in Being a MAW, In Pursuit of Passion, Lifestyle and tagged lifestyle, middleaged, motherhood, paddleboard on July 25, 2016 by jennifernastu.